I have experienced ongoing problems with my eyes over the past 7 years. Having attended four different Opticians across the country and an eye hospital in the Midlands - none of whom were able to provide me with a successful 'cure' or a meaningful explanation - I was forced to believe that Old Age must be the culprit and I would just have to suffer in silence! However, following one consultation with Jon and a barrage of high tech tests my concerns were immediately quelled. 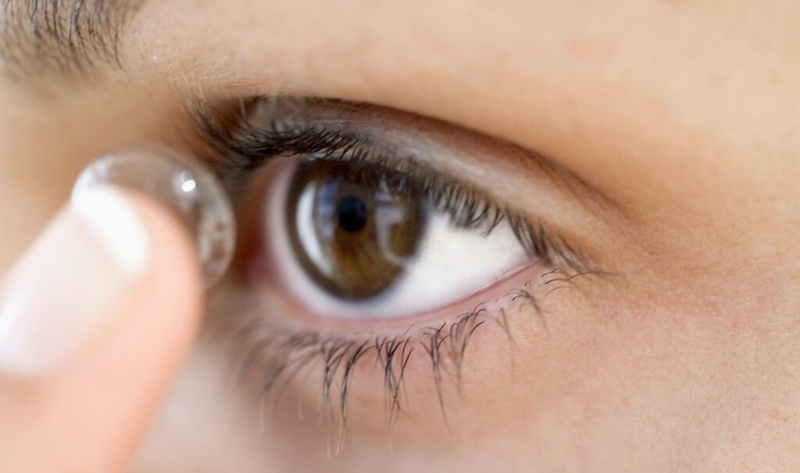 A simple eye health regime and new contact lenses gave me almost immediate relief. Now the problems I experienced for so long have completely disappeared. I can highly recommend Jon and his team at Pybus Opticians. We have great pleasure in creating this testimonial relating the outstanding service that you provided to a director of our company. She was admitted to hospital and during her stay there, underwent an angiogram. As a result of this procedure she experienced a major eyesight problem in her right eye. Upon discharge from hospital, she contacted yourself and you kindly saw her immediately and as a result of that consultation referred her to an eye consultant. We would like to express our sincere thanks to you not only for your professionalism but also the speed at which you were able to provide her with the initial appointment and thereafter putting her mind at rest by your reassuring explanation as to the why and how this problem had been experienced. 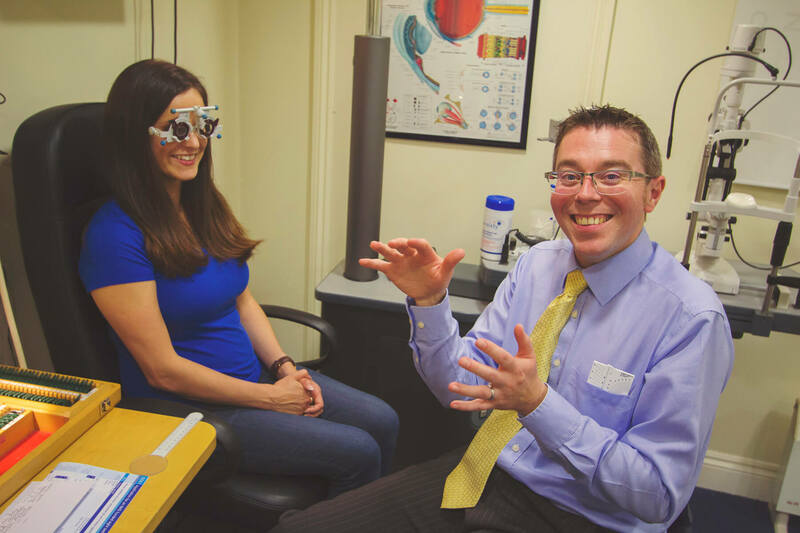 We all take our sight for granted but it is not until we experience a problem with our eyesight that is so reassuring to know that your service and professional assistance is but telephone call away. Jon and the team at Pybus really know their stuff! Jon quickly identified an issue with my glasses that was causing headaches and also walked me through new options for contact lenses. A family business, who think local and really care about all of their patients - but they also have some amazing cutting edge technology at their disposal. I wouldn't go anywhere else for eye care. I trust Jon to spot any issues as I get older. 100% recommend Pybus Opticians. Jon's fantastic with my son, who's been wearing glasses from a very early age. My son now wants to be an Optometrist when he's older! I came in today with my wife. Helen and I just wanted to drop you a short note of thanks for all your help. We both came away feeling very looked after. 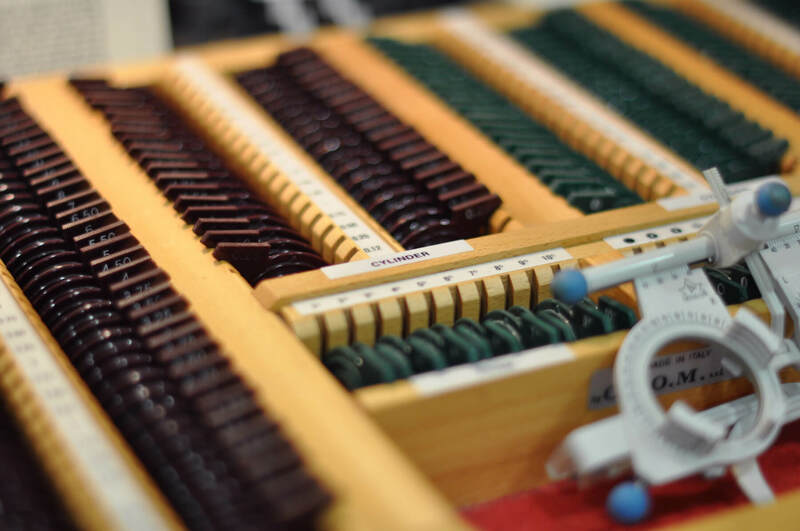 We’ve been to a variety of different opticians over the many years we’ve both had to wear glasses and get tested etc and both feel you really do exceed expectations in service and care both with the testing and frame choosing. All the best and no doubt more of my family will be in before too long! 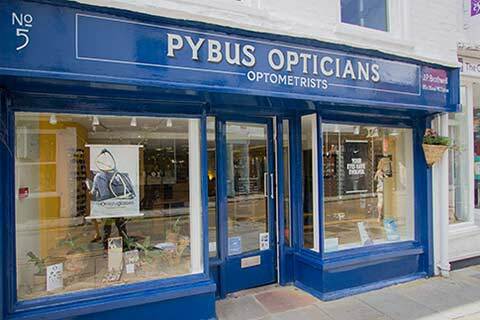 I would like to take this opportunity to thank you and all the staff at Pybus Opticians for the excellent service you provided during my eye test and whilst choosing my glasses. Everyone was so friendly and they just couldn't do enough to make sure I was happy with my new glasses - which of course I was! I would thoroughly recommend Pybus to all my friends and family. Eyewateringly brilliant opticians, offering a great local service in a personable professional manner! I highly recommend Pybus, my little man had his first eye test and was a little nervous. He was soon put at ease by Jon, who managed to make it fun. All tests were fully explained so put both my son and me at ease. As we both needed to get glasses we were handed over to Sarah. Sarah has a clear talent for matching the glasses to the right person. I hate choosing my glasses but found Sarah excellent at advising, there was no pushy sales and she clearly wants you to leave happy. If you are looking for an optician with a more personal touch or need help finding the right glasses this is definitely the place to go.